Turn snacking into an elegant affair with these beautiful pieces from the GG Collection! This gorgeous collection also features items ranging from desk accessories to tooth brush holders that are sure to add elegant touches throughout your new home! Find the GG Collection locally at The Paper Lion in Edmond. 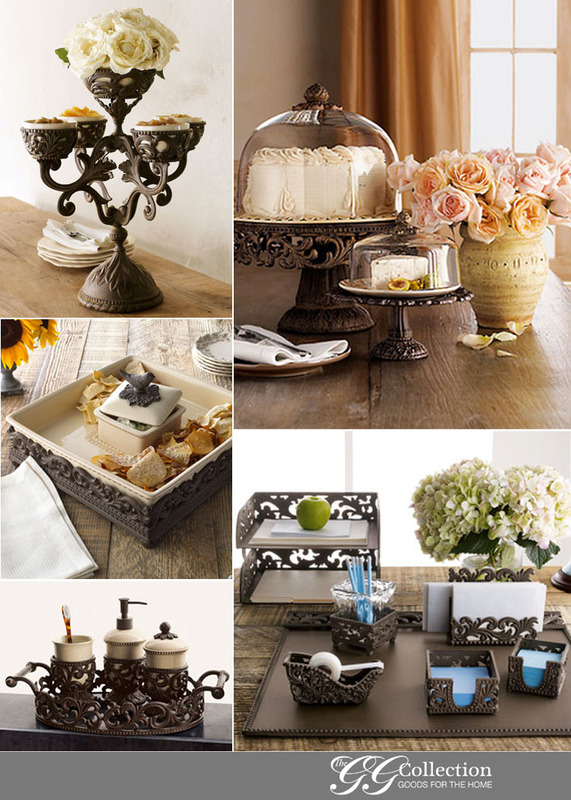 Be sure to check out their bridal registry to register for your favorite pieces! Enjoy!